This piece was recently featured on the Jazz and Draw blog. Lately, I’ve been wanting do some more caricature and portraiture work. I’ve also hoped to do some work showcasing my love of music. 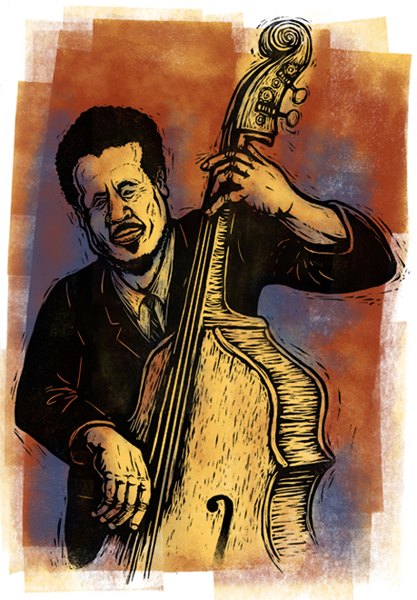 This image of jazz bassist and composer Charles Mingus was a perfect opportunity. Thanks to Philippe Debongnie for including it on the blog.